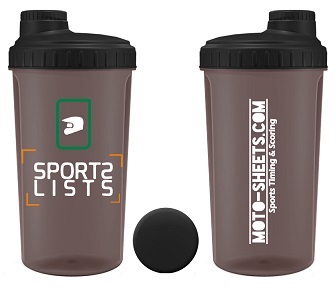 Here you can order your own Personal Moto-Sheets.com Shakers. Ideal for your pre-workout shake, post training or post event recovery drink. Paymant via PayPal / Delivery 7-10 Days. All prices exclude postage and include VAT. 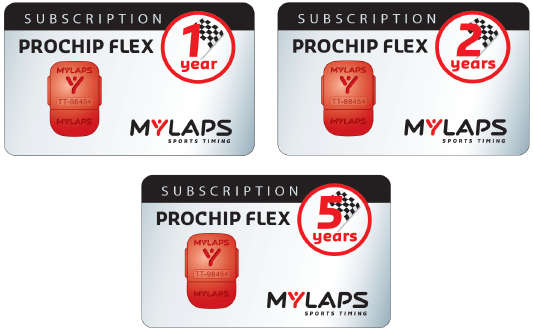 Here you can order your own Personal MyLaps ProChip Transponder as well as subscription cards for renewing your MyLaps ProChip Transponder subscription. We also have personal transponder Bike Mounts to keep your transponder safely attached to your bike. 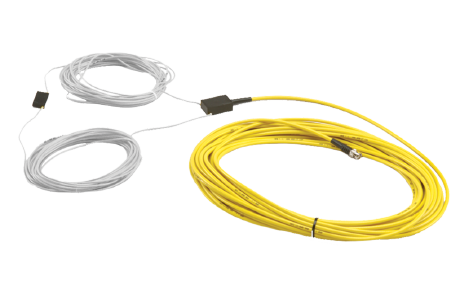 Original MyLaps ProChip Detection Loops for permanent installation on your track. Order your MyLaps loops in four different lengths to be installed permanentally in your track, offering you an easy connection to a MyLaps Connection Box for both training and race scoring. Your personal wireless light-beam timing system brought to you in an easy to cary case. 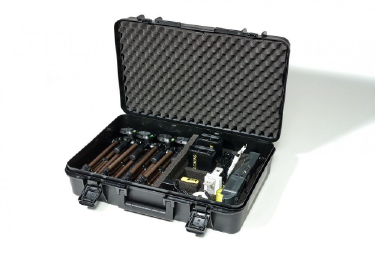 The case includes two light-beams and reflectors, 4 x tripods and a digital recorder (with printer in Set 2). Can be used for sprint training and for Gate start training with ProStart Portable Gate. 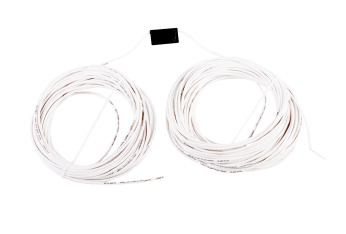 This all wirless with a range of up to 300m. Attach your ProChip FLEX to the fork of your bike or strap it around your ankle, using the strap. Detection antennas are installed at the start and finish of the course and at intermediate points. If your ProChip FLEX crosses one of these antennas, that exact time is measured, processed by the system and uploaded to the Internet. On the SportLists™ mobile app yopu can see all your times in the results under Events. During training, subscribe to the SportLists Training module and register your MyLaps personal transponder and receive all your training times when your coach uses our BEMTrain training software and after an event. *Ask your event organizer if MYLAPS ProChips are supported"
Your training and event results are uploaded by the track's system or race officials. You can check, analyze and share your performance data on your personal account on SportLists™ mobile App. Simply create a personal account and register your chip via the App. You can check your training results on your iPhone or Android Smartphone with the SportLists™ Training app. The app shows extensive training details. and features live time updates. With the SportLists™ mobile app, your data and training times are safe and can only be seen by you or other Athletes or your Coach, only once you have sent them an invitation and they have accepted it. NOBODY else can see your times. Privacy is an important factor to us in our Training module.